Cremation urns are a common resting place option for cremated remains. There are a number of things you should take into consideration when choosing cremation urns and the selection process is not something that should be rushed. There are several types of cremation urns for you to choose from and each is available in a variety of sizes. Individual size cremation urns are designed according to industry standards which is suitable for holding the cremated remains of one person. Companion Urns – Companion urns are used to co-mingle cremated remains. These urns can accommodate the remains of 2 people, making them ideal for spouses or family members. 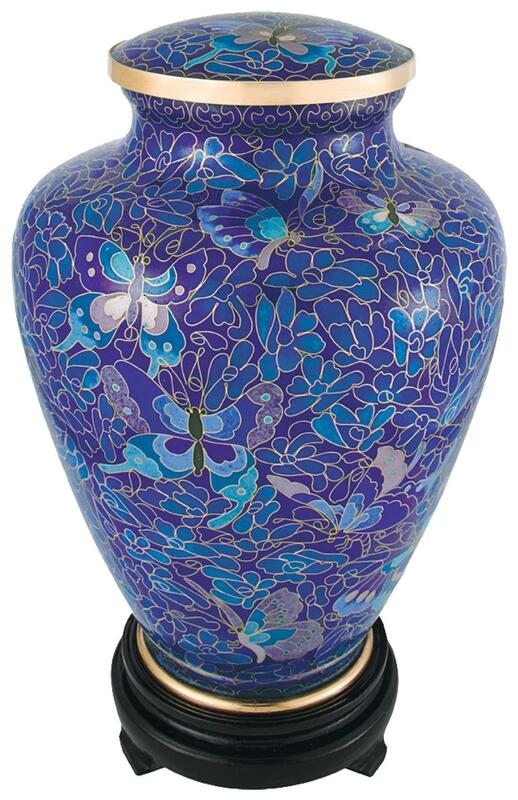 Keepsake urns – Keepsake urns are small containers that allow cremated remains to be divided. Ideal for families who wish to distribute remains to several members or for keeping a portion following a scattering ceremony. Cremation Jewelry – Cremation jewelry is available in a range of styles and features an inner chamber designed to hold a small amount of cremated remains. If you have questions about selecting a cremation urn or would like more information, please don't hesitate to contact us at Basic Funerals today.